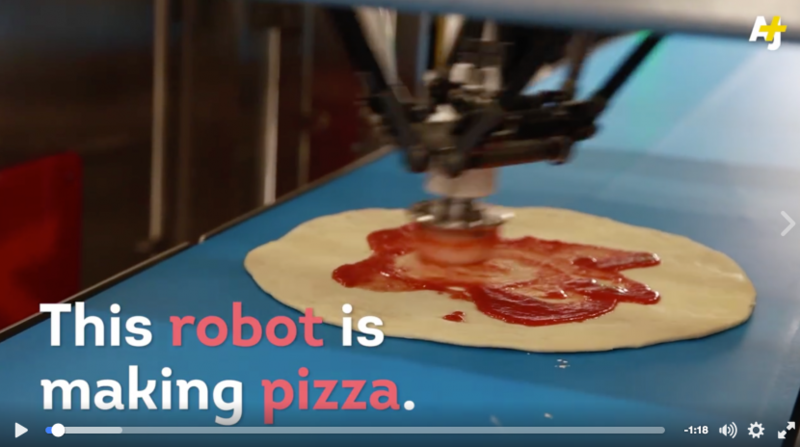 Robots are getting saucy … with pizza dough, that is. Lhakpa Norbu Sherpa has summited Mt. Everest 5 times. He is now a cab driver in San Francisco. 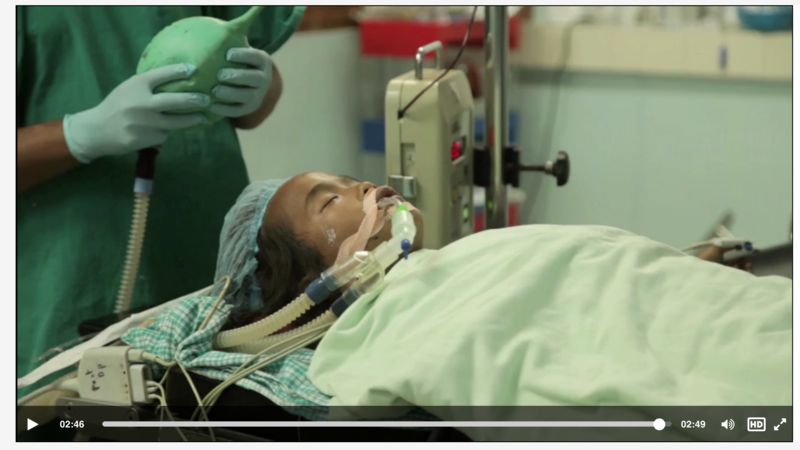 Story from video journalist Rajneesh Bhandari for AJ+. 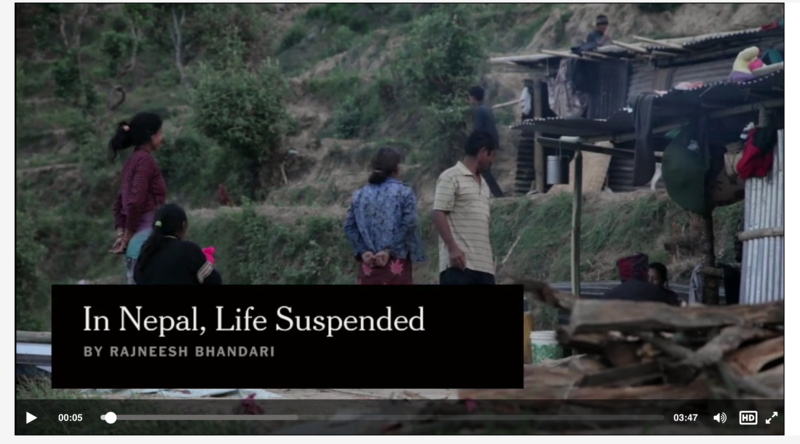 On a steep cliff northeast of Kathmandu, one family is forced to live outside, mourning the dead and worrying that rains from the coming monsoons will create more deadly landslides. BY Rajneesh Bhandari | May. 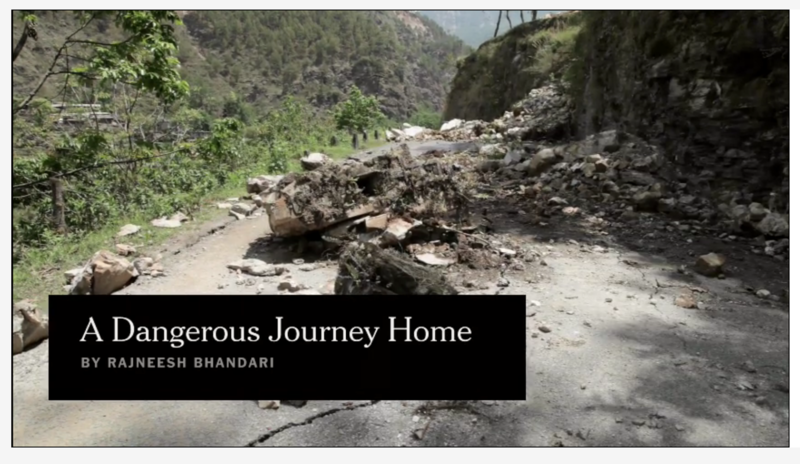 5, 2015 | Trapped by an earthquake hundreds of miles from home, 28 Nepalese workers hiked for days braving landslides and collapsed roads to reach family members. BY Rajneesh Bhandari, Mona El-Naggar and Ben Laffin | Apr. 30, 2015 | 2:49 Days after Nepal’s devastating earthquake, rescue teams continued to fly missions from Katmandu to the countryside to find and evacuate the injured. 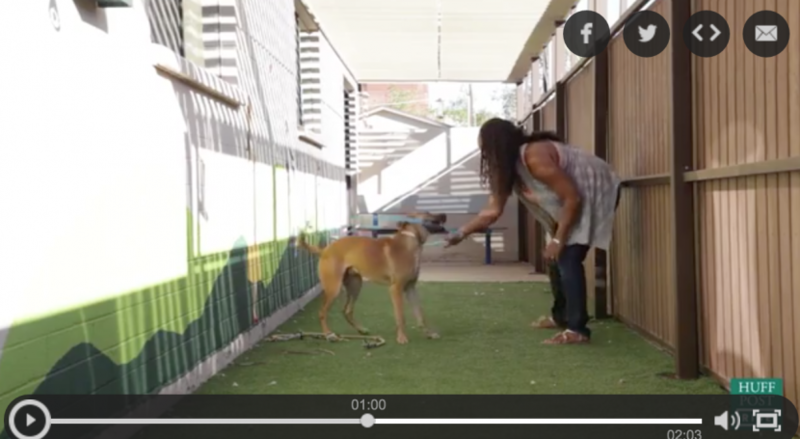 BY Rajneesh Bhandari and Sofia Perpetua | Apr. 28, 2015 | 1:24 Since Saturday’s earthquake, tens of thousands in Katmandu have slept outside, wary of aftershocks and the threat of collapsing buildings.